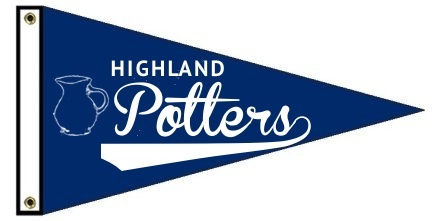 This will be a dynasty thread about the Highland Potters in the Pennant Wars Williams League, Division 1. A little background about Pennant Wars. PW is an online fictional baseball sim. It simulates games 6 times a day creating seasons that last approximately 6 weeks real time. Each league has four divisions to create post-season promotion/relegation opportunity so that the best teams rise to D1 over time. This structure also creates some nice introductory divisions for new managers. 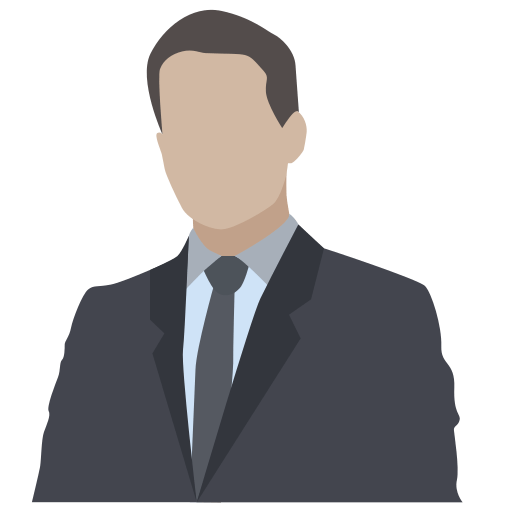 PW is heavily sabermetrics focused and has a great community full of active managers. If you want to check it out, the first season is free. My team started in 2013 with creation of the Williams league. Under a different manager the franchise was named the Thai Fighters and had some early success. The franchise started in Division 2 (D2) and in 2014 earned promotion by finishing in at the top of its conference and defeating a poor performing D1 team 4-2 in a 7 game series. The Fighters continued to succeed, winning their 2015 D1 conference with a regular season record of 97-65. But the Fighters were summarily drummed out of the semifinals of the World Series by the Yerba Buena Zephyrs. After 2015, the team went into a free fall. They lost their star player, Harold Pillar (retired in 2030 with career OPS of .885 and 340 home runs). I'm not sure what happened, but at some point the team's first manager left and the now rudderless Fighters had three losing seasons (2016-2018) and were demoted back to D2. At this point I joined Pennant Wars and was assigned the Thai Fighters. I rebranded the team the Highland Potters and got to work stabilizing the franchise in preparation for the 2019 season. 2022 won 101 games in D1 and earned a quarterfinals berth. Lost in 4 games to the eventual champ. 2026 returned to the playoffs and made it to the finals, losing in 6 to the Canadian Narwhals. 2026 began a series of 13 consecutive playoff appearances for the Potters, a Williams league record. 2029 Potters won their first (and to date, only) championship! 2038 final playoff appearance. Lost in the semis. 2041 finished the season 77-85 and lost a relegation ladder match. And that brings the Potters up-to-date. Current in-game season is 2043. The Potters are still in D2 but are vying for a promotion berth. We'll see how it goes! Good luck! I'll be following.